Peugeot exhibits the new Dongfeng Peugeot 508L at the Guangzhou International Auto Show. Peugeot continues to invest in the Chinese market with its market-specific models. Peugeot CEO Jean-Philippe Imparato underlined the importance Peugeot attaches to the Chinese market. We identified our new brand slogan as 'Feel the heart beat'. Guangzhou Our new brand slogan that we introduced at the exhibition not only reflects our ambitious goals for the Chinese market, but also to Chinese customers by supporting class mobilization strategy with our our advanced and technology experience and reflects our desire to deliver vehicles with outstanding features , "he said. The new Peugeot 508 was developed as a global model for the D segment. Starting with the sedan and continuing with the station wagon, the model will be offered to the market as of autumn 2019 with three different engine options, gasoline, diesel and rechargeable hybrids. 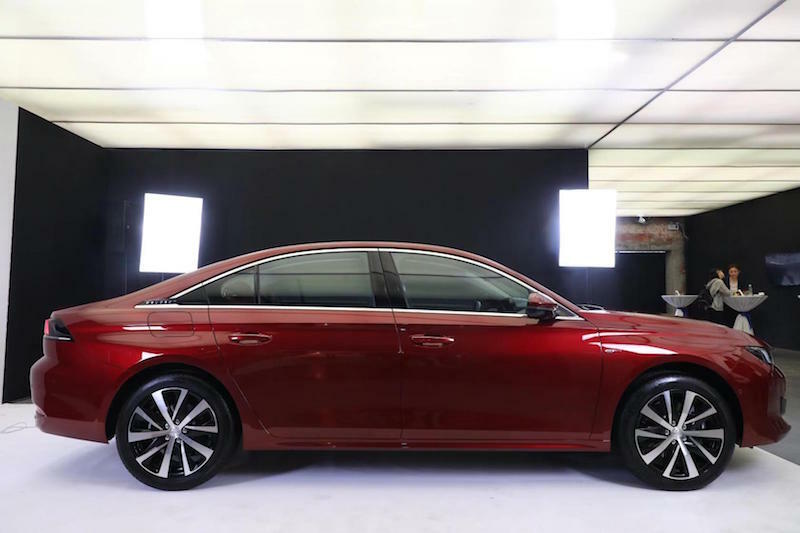 The new Dongfeng Peugeot 508L sedan, manufactured in the Wuhan plant in China, is included in the global Peugeot 508 program as a special version adapted to the Chinese market. The market-specific design reflects the collaboration of Peugeot designers and designers based in China. The 508L name, which is given to meet the Chinese consumer's interior space, status and technology expectations, represents the words “Luxury”, “Long verilen and ini Latest Technology teknoloji. To meet the expectations of the D sdan market in China, the length of the car has increased by 100 mm to 4.856 mm. 55% of this increase is due to the wheelbase, with a wheelbase of 508L and 2.848 mm, offering more knee clearance to the rear seat passengers. The re-scaled doors facilitate the boarding-boarding of the vehicle, while the traditional-style baggage structure completes the elegance and elegance of the special status model for the Chinese market. 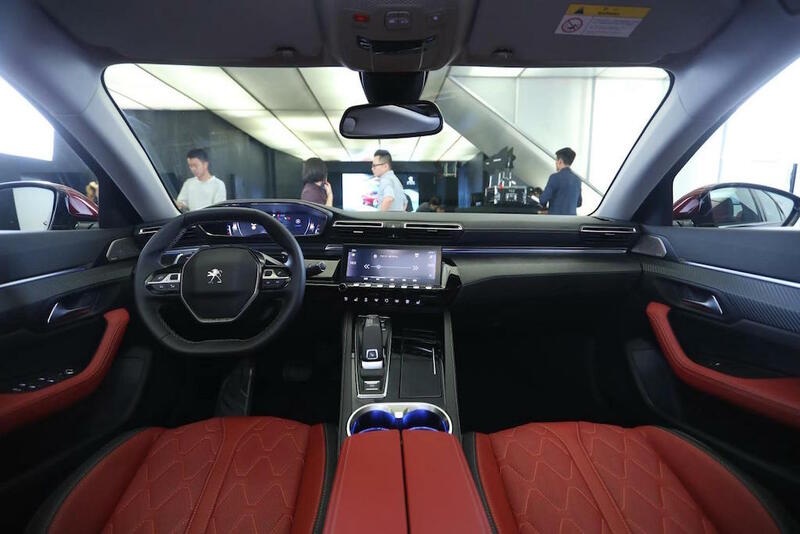 The new Dongfeng Peugeot 508L uses the in-car connectivity solution developed by Huawei and is also the first vehicle in this segment that benefits from the IoT OceanConnect platform. The Peugeot i-Cockpit®, delivered from the 508 production program, offers a unique driving experience, as well as the cockpit design as with the current Peugeot models; features such as a compact-sized steering wheel, a 10-inch touchscreen HD display and a 12-inch all-digital elevated instrument panel. 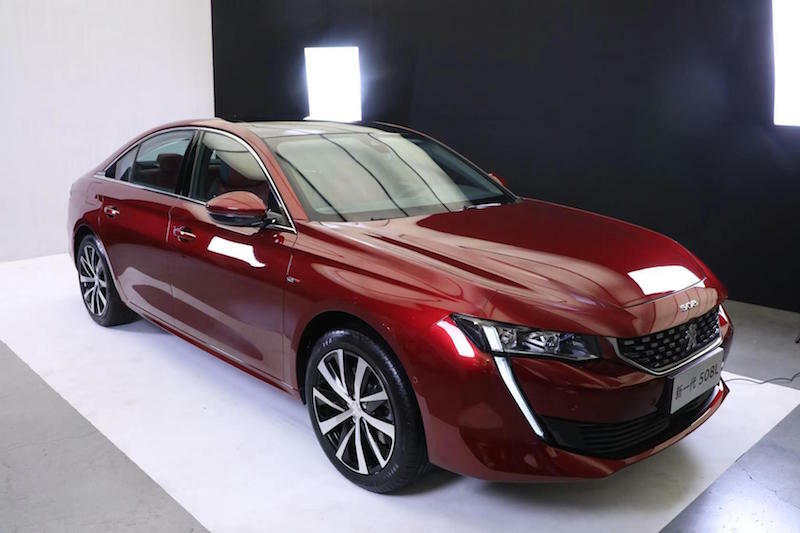 The new Dongfeng Peugeot 508L, which will be available in the first quarter of 2019; In addition to sedan models such as 301, 308 and 408, it will complete the product range of the brand in the Chinese market with SUV models such as 2008, 3008, 4008 and 5008.